The Robinson Street vision came about as a result of a VCU Master of Urban and Regional Planning Studio II project completed by Mark Hill in May 2012. 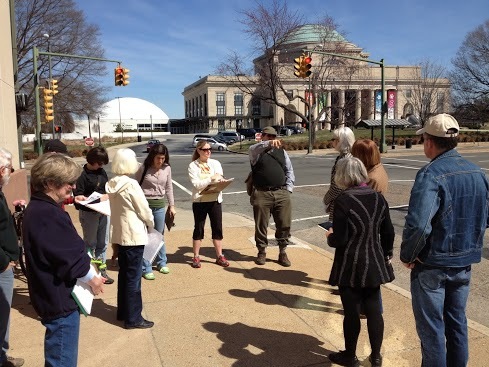 With support from the Historical Monument Avenue and Fan District Foundation (HMAFDF), Mark Hill produced the Robinson Street Placemaking and Streetscape Improvement Plan. Mr. Hill used historical data, an analysis of current conditions and input from residents and businesses obtained at a focus group meeting held at the Virginia Museum of Fine Arts in February, 2012, to complete his report. The plan identified and made recommendations related to connectivity, streetscape, trolley barn redevelopment and organization in order to improve the quality of life on Robinson Street. These included pedestrian lighting, crosswalks, less bus traffic and more signage and greenspaces. 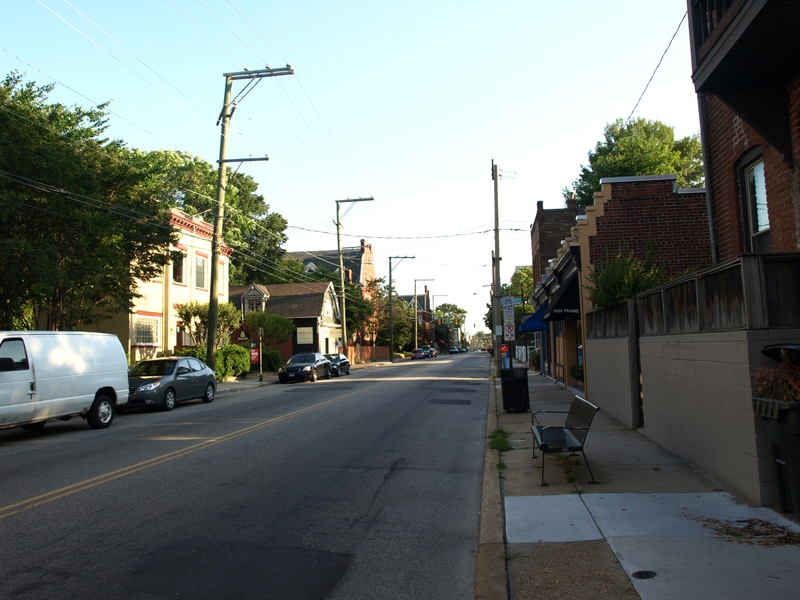 For the full report, Robinson Street Streetscape Report . 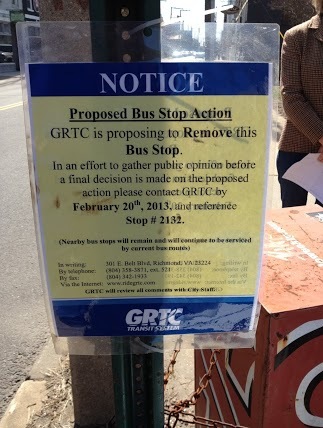 The genesis of the Robinson Street Association was the focus group gathering of residents and businesses in February of 2012. It was also the recommendations of the Placemaking and Streetscape Improvement Plan, which suggested that an organizations needed to be established in order to ensure the Plan’s implementation. Using the results of this report as a base, the RSA began meeting to review the recommendations, obtain additional community input and identify and prioritize specific strategies going forward. To that end, with the support of the HMAFDF, the RSA engaged Storefront for Community Design to work with the community to identify and prioritize these strategies. The first step was a walk down Robinson Street with City of Richmond Planning staff, Robinson Street residents and businesses and Storefront architects. The results of this walk and Mark Hill’s report were used by Storefront to conduct two community workshops held in November and December of 2013 to develop a prioritized list of streetscape improvements to be implemented by the RSA. The top three recommendations were develop and install parklets, provide street level lighting to improve safety and enhance the aesthetic appeal of the street, and place bike racks in key locations along the street. Click here to view the complete report by Storefront Design. Read more about our Parklet Project here. There will be numerous opportunities (including surveys and community meetings) to be involved in the planning process and each opportunity will be advertised on this web-site. 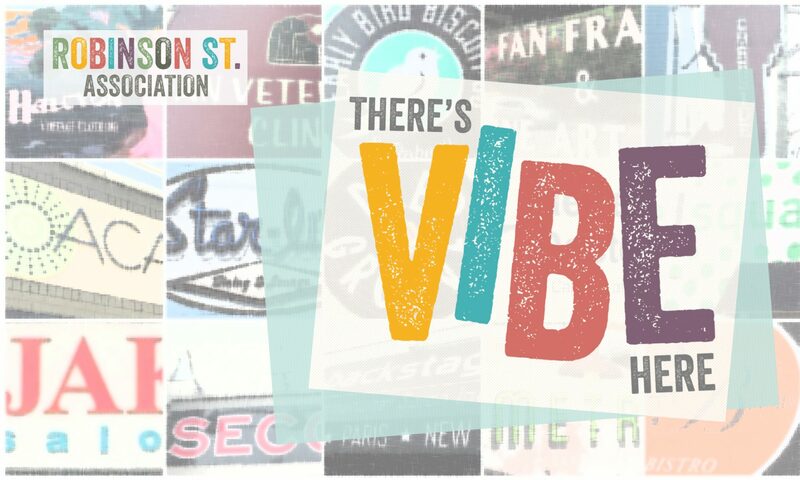 If you would like to be part of a focus group, or are interested in sharing your insights on Robinson Street please contact me at robinsonstreetrva@gmail.com. We value your community interest and involvement!